Alt Ethos is honored to be recognized by 303 Magazine as Denver Artists to Watch 2018. We started this company to band together and create art infused with creative technology that is bigger and better than we could have achieved on our own. 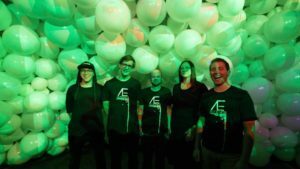 Together we create engaging environments by transforming physical spaces into shared interactive experiences that meld various forms of light and sound into creative technology. Our goal is to create moments that disrupt, engage, and inspire that help to elevate museums, public places, events, and others. Please see our write-up below. 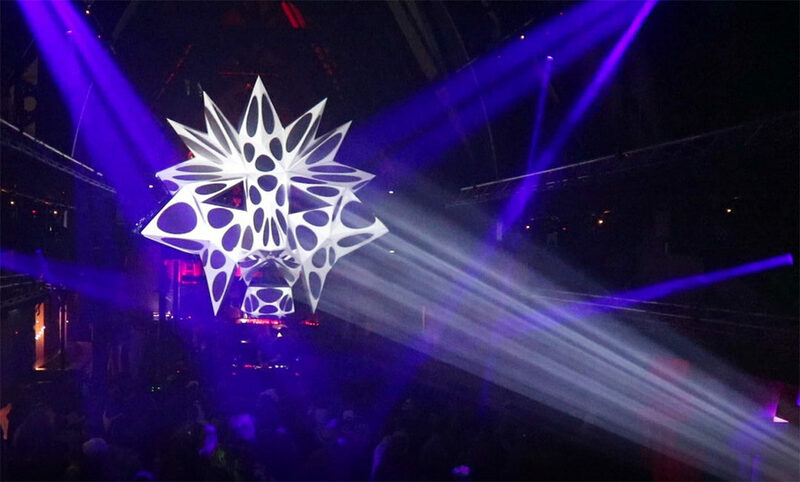 These experiences Alt Ethos designs and curates come in the form of virtual reality programs, projection mapping, digital dome projection and temporary light displays. Each one is particular to the experience Alt Ethos wants to amplify or draw attention to, which makes their style hard to pin down. 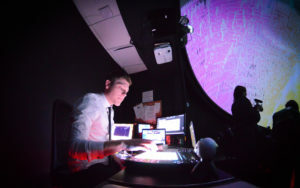 Much of their energy this coming year will be focused on digital dome projection, where they are casting images or videos onto a half-sphere ceiling [through] the nonprofit that founding member Bach started called Denver Arts and Technology Advancement, or DATA.